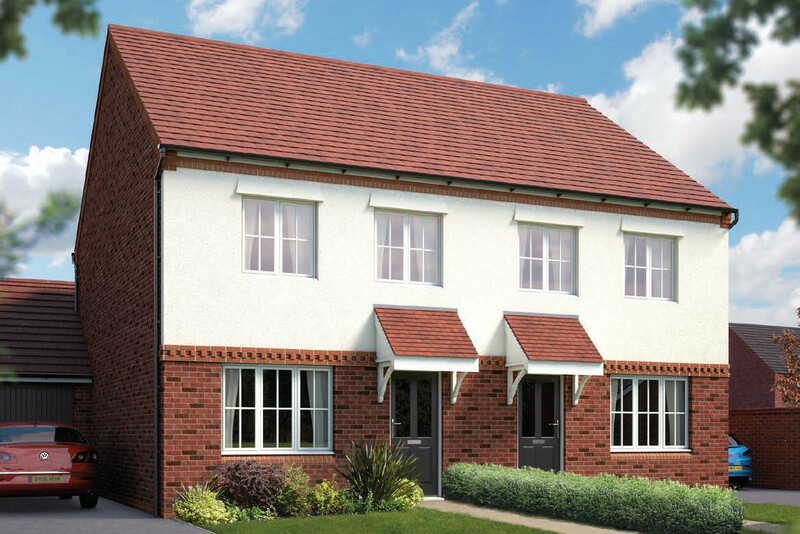 Our new 3, 4 and 5 bedroom homes have been carefully designed with practical solutions for everyday living. 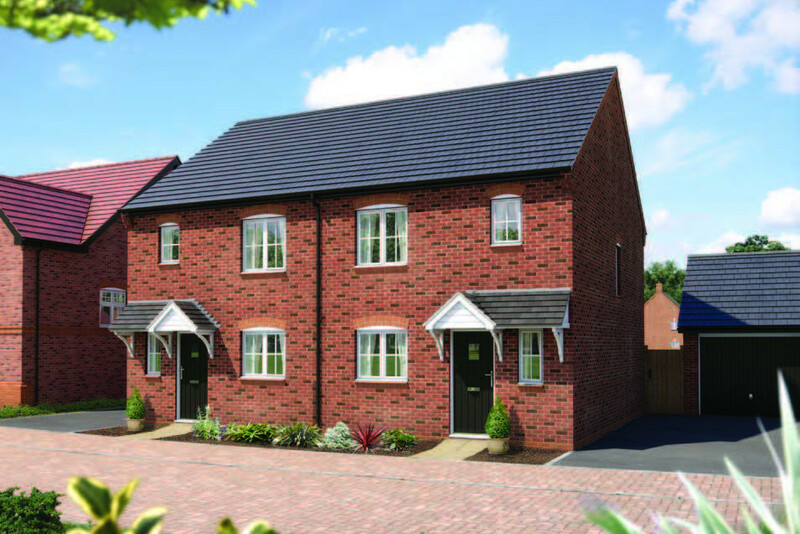 Pear Tree Meadows offers a traditional lifestyle, scenic surroundings and is positioned in a very desirable location. Pear Tree Meadows is located just half a mile from the Cheshire market town of Nantwich with its rich historical buildings and traditional markets. The town is home to various stylish shops, boutiques, cafes and restaurants. There are also local schools, health services and supermarkets all within walking distance. This is a modern three-bedroom home offering open-plan kitchen, dining and living space with French doors. The ground floor includes a WC and storage whilst the upstairs includes three bedrooms, a bathroom and a main bedroom with en-suite.